Courageous Trailer: A Monster Calls! 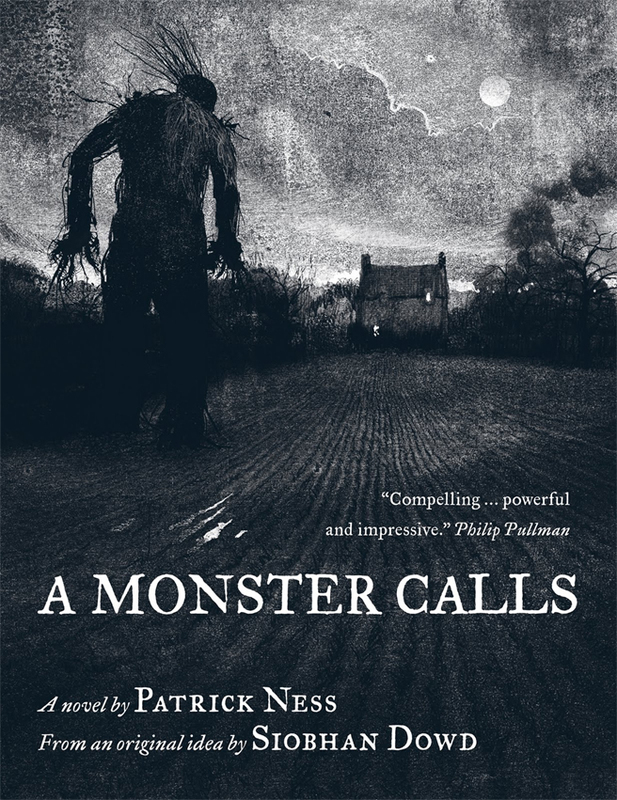 The acclaimed children’s novel A Monster Calls – about a boy trying to cope with his mother’s illness and being bullied – is the next feature from director Juan Antonio Bayona (The Orphanage, The Impossible). It stars Liam Neeson, Felicity Jones and Lewis McDougall. Though it’s not being released until Octorber, 2016, Focus Features has released a teaser trailer for it. It’s pretty cool. check it out after the jump. Previous PostShow & Not Tell Teaser: The X-Files!Next PostStephen Colbert Returns To Host The 28th Annual Kennedy Center Honors!